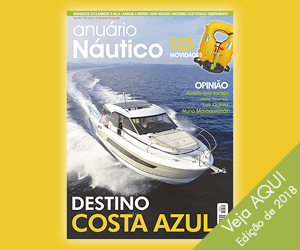 Spinlock is pleased to announce that it will be introducing yet another innovative feature to its DURO range of commercial marine lifejackets in the form of a new bladder that uses Glowspot® retro-reflection technology. 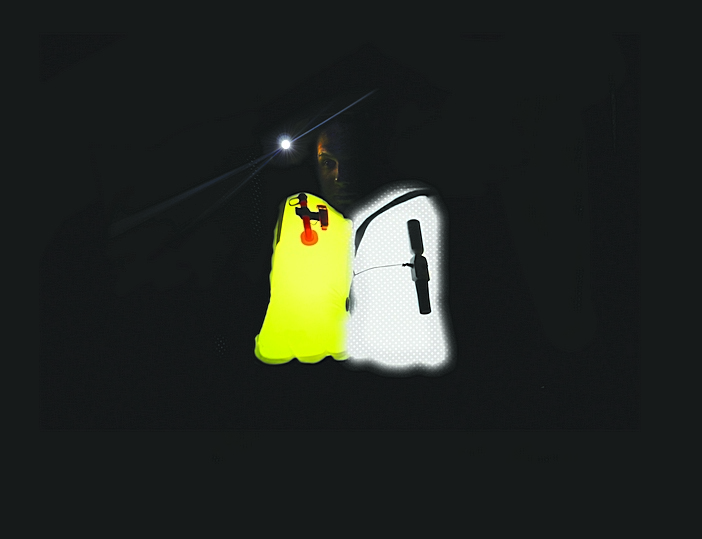 Concept visual showing extra thermoplastic layer containing retro reflective particles versus normal high visibility bladder material. Glowspot® further enhances the hi-vis bladder fabric with an extra thermoplastic layer containing retro reflective particles. These particles increase the reflective properties of the bladder material, making it much easier to locate a casualty in the water during the day and at night with a searchlight. It also means that a casualty can be seen from a greater distance further aiding recovery. 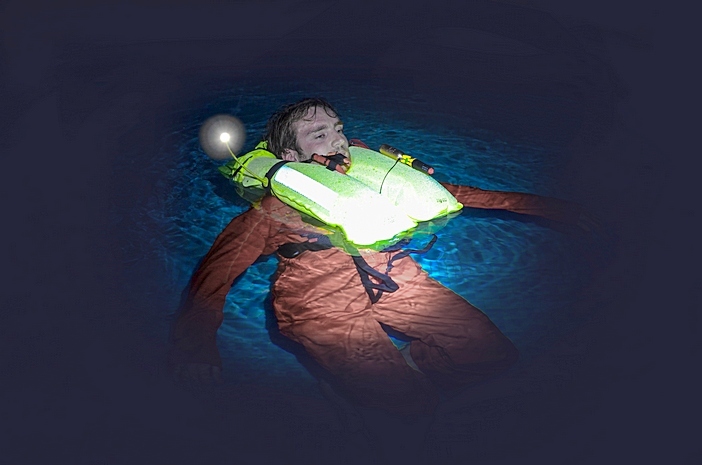 Furthermore, when combined with Spinlock’s Lume-On™ and Pylon™ lights, the DURO lifejackets can drastically enhance the ability to locate and maintain visual contact on a casualty in the water, potentially reducing the time the casualty is actually in the water. Glowspot® is a patented and certified technology (ISO 12402-7 & UL1191) and Spinlock is the first users of this new fabric from Erez Thermoplastic Products, leaders in coated technical textiles. The Spinlock DURO lifejacket range offers significant improvements in comfort, weight and fit of floatation wear and allows the user to focus on their work, confident that their lifejacket is ready for deployment if needed. Spinlock DURO lifejacket with new GlowSpot bladder.